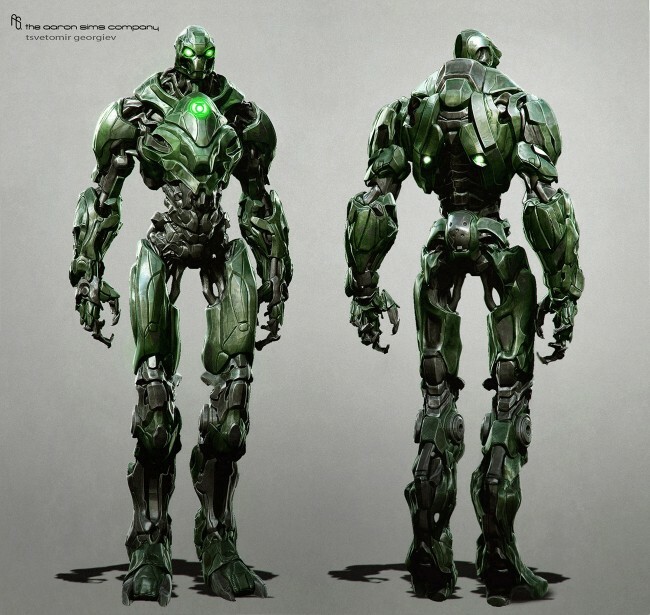 Major Spoilerite Jim sent me a link to the ZBrushCentral website that has an interesting thread by Tsvetomir Georgiev where he claims he used Z-Brush to do concept art for the Green Lantern movie. 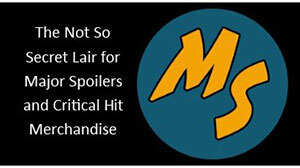 Take the jump for a look at what was offered up, and if you’ve seen the movie, compare it to the final product. No awkward collar on Hal’s suit would have been nice. Hammond looks great, that’s about it. The armour on Kilawog looks ridiculous. Why would he need it? I think it looks great, but, only if he’s a character on Unreal Tournament or Halo or something. 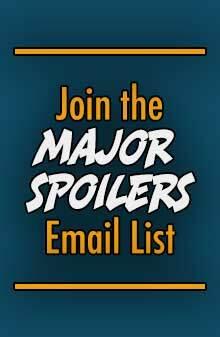 Though Kilowog isn’t the best I have seen him, I’d rather have seen this anyday over the movie we got. 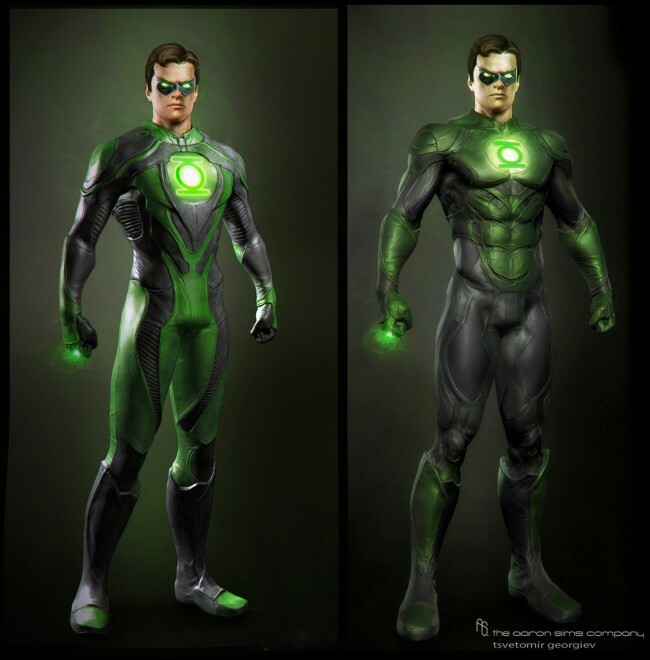 I like the second Hal suit, but why still not white gloves? Kilowag looks ok I guess, but the super armor thing really isn’t his style. Too bad we didn’t get to see Stel all that much, the way he was OR this way. Stel is awesome. Hammond looks frakkin sweet like this. Much better than what they went with. 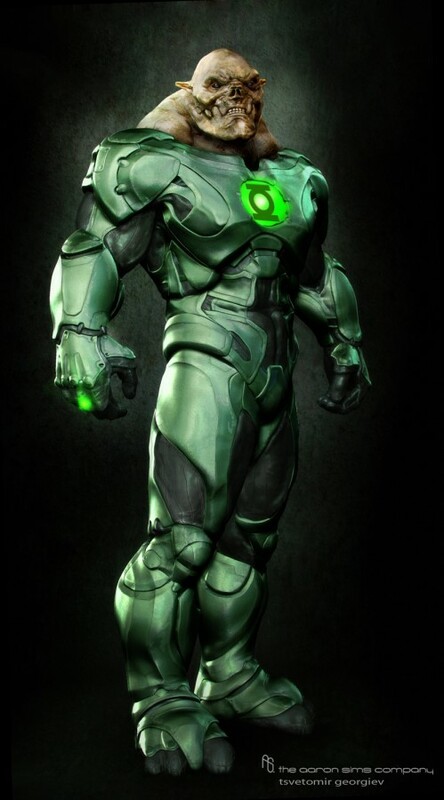 That second Hal suit looks way better than the movie’s version. 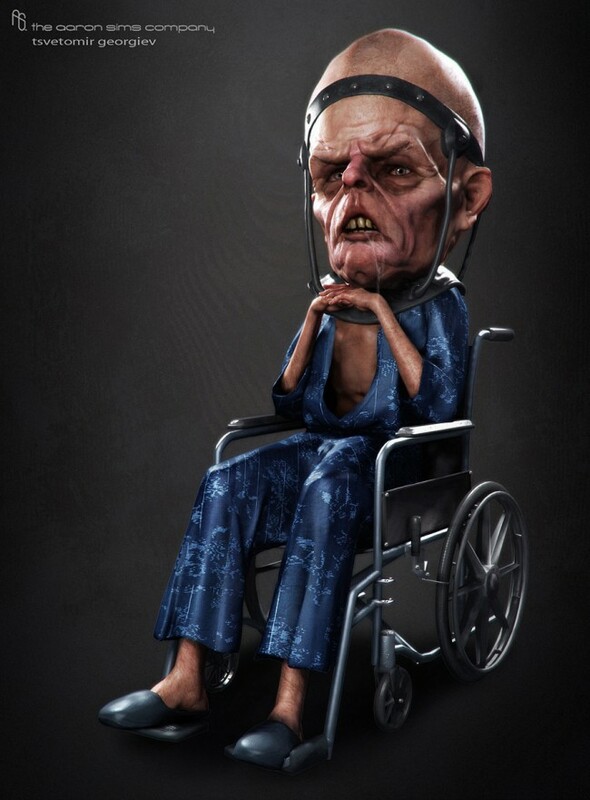 There are more images at the zbrush central link, including tom-re & abin sur. 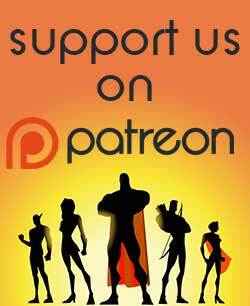 Hit the link. 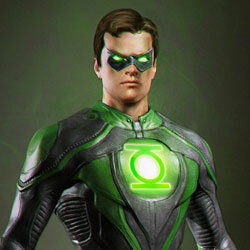 First Hal looks like a street bike racing suit. Second one looks great, but more suited for Kyle Raynor. Wish they would’ve went with that one in the movie though (hate the “organic” suit they went with). Kilowog’s pointless armor looks like Halo-ware. I don’t like it.